If you are reading this text, you probably have some troubles with securing Supreme items. So this is a Supreme Auto Checkout service, that helps get any desired item during the drop. No limits, iCanATC supports really all items. If you are reading this text, you probably have some troubles with securing Supreme items. So this is a Supreme Auto Checkout service, that helps get any desired item during the drop. No limits, iCanATC supports really all items. Unfortunately, there had been no news on the official twitter page since 2016, but the product is still available on the official website. The price is $20. Obviously, there are no testimonials. 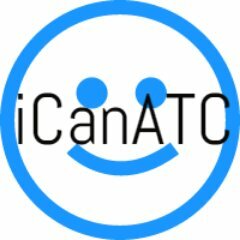 You can take a chance and buy iCanATC.